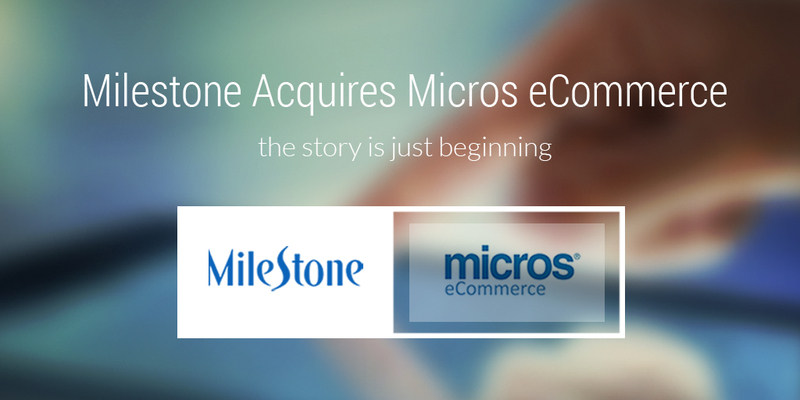 The combination of Milestone Internet Marketing Inc. and Micros eCommerce brings together two synergistic partners, each recognized for driving all-around excellence for their clients. 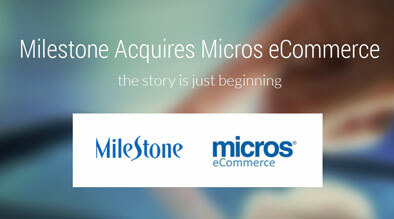 Milestone’s innovative digital marketing technology platforms, including: Content Management Systems, Local Listings Management Platform, Social Media Software, Unalytix Analytics Platform, and Micros eCommerce’s market-leading digital marketing services will offer the combined customers a powerful digital marketing solution far superior in service and technology to currently available solutions in the market. Milestone Internet Marketing Inc. has been named among the Silicon Valley’s top 50 fastest growing companies for three years and has been listed in Inc. Magazine’s 5000 fastest growing private companies in America for two years in a row. The new, larger organization will combine the best of both groups in order to create a stronger set of products and services, and a better experience for our combined customers.